They have staff that are knowledgeable, great guys. They are very prompt and seem to get the job done. The reason I use them is because they're a complete company. They can do the pump and the well, so you don't have to have a bunch of different vendors. They really try to educate their clients about what they have and what their options are. 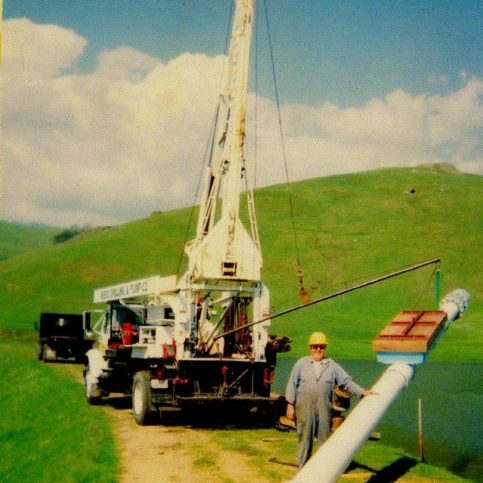 Weeks Drilling & Pump Company has been providing residential and commercial water solutions for customers throughout the Bay Area for more than 100 years. 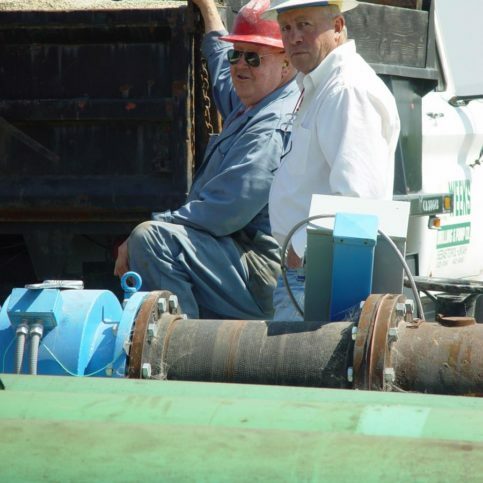 The company offers a variety of services from its Sebastopol headquarters, including well drilling, pump and tank installations and repairs, and water testing and treatment. Its specialty is designing and constructing new wells to suit customers’ individual needs, and it also repairs and rehabilitates existing wells. 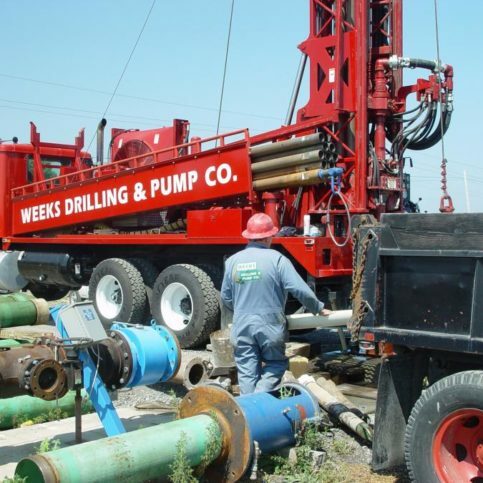 Weeks Drilling & Pump Company’s drilling department has more than 150 collective years of experience and, according to Mr. Thompson, has completed more than 20,000 well projects throughout Northern California. The company offers 24-hour emergency service and promotes environmental practices, including geothermal drilling used for heating and cooling. 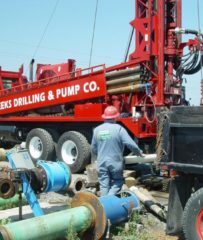 Weeks Drilling & Pump Company takes on projects of all sizes. Few companies in the water well and pump field earn the prestigious Diamond Certified award, which means they’ve been independently rated Highest in Quality. 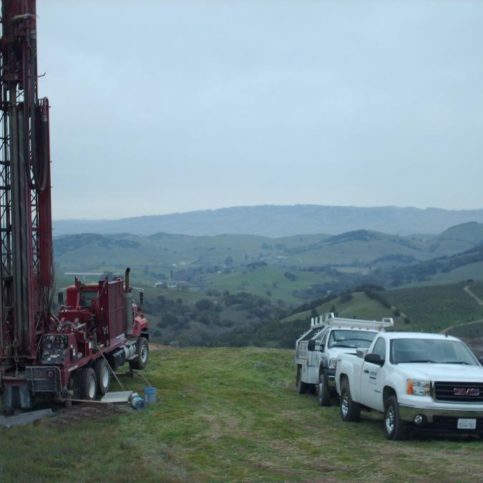 In addition to its Diamond Certified status, Weeks Drilling & Pump Company falls into another impressive category: It’s been providing residential and commercial water solutions for Northern California customers for more than 100 years. 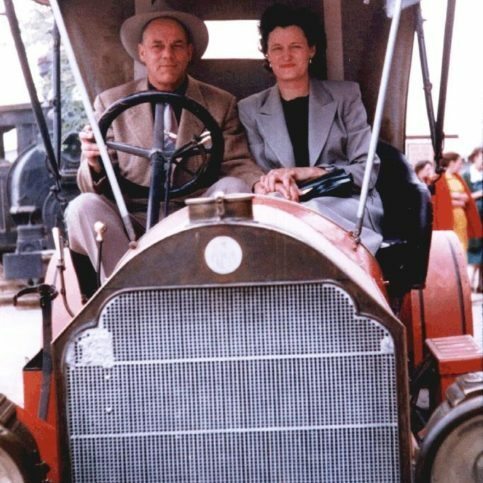 “As far as I know, the only Sebastopol-based company that’s older is the Sebastopol Times newspaper,” says CEO Chris Thompson. 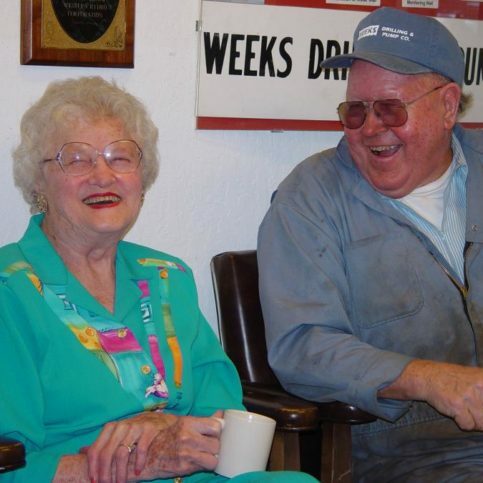 Maintaining your private well is the key to its efficiency and longevity. Typically, something has to go wrong before private well owners know the particulars of how to properly maintain their systems. The following basic tips for water well maintenance can help prevent costly repairs and solve small problems before they develop into large-scale ones. Don’t try to service your own well. 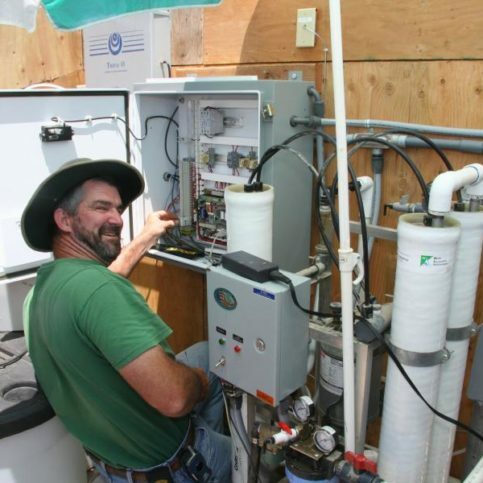 Water wells aren’t easy to service without specialized tools, equipment and training. Every time a well owner removes a well cap and attempts to service the well in some way, there’s the potential to unwittingly introduce bacterial contamination into the water supply. There’s also the potential for dropping objects (such as tools) into the well, or getting the pump stuck in an effort to replace it. 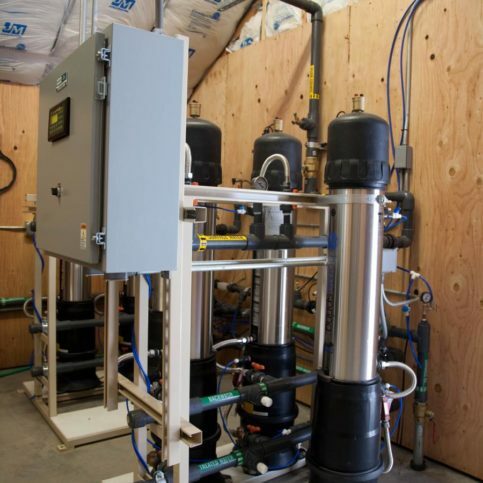 It’s always best to contact a qualified water well systems contractor to conduct any kind of service. Preventive maintenance is less costly in the long run. Small, easily correctable well problems can become large, inconvenient, expensive problems without the proper preventive care. The National Ground Water Association (NGWA) conducted a recent poll that showed 80 percent of respondents had never had a well maintenance inspection. Treating your water well system this way is like having an auto mechanic look under the hood of your car after a catastrophic breakdown. Do some homework before getting your water well system serviced. This is a good idea whether you’re getting a well maintenance check-up or service for a specific issue. A well maintenance check-up should include four components. 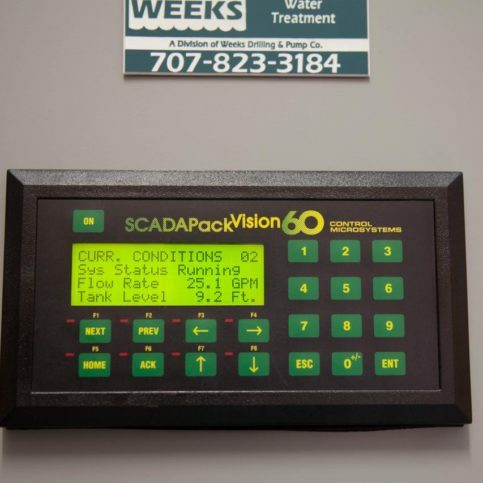 First, a flow test to determine system output, along with a water level check before and during pumping (if possible), pump motor performance (check amp load, grounding and line voltage), pressure tank and pressure switch contacts, and general water quality (odor, cloudiness and so forth). Next, an inspection of the well equipment to assure it’s sanitary. Third, a test of your water for coliform bacteria, nitrates and anything else of local concern. Finally, a concise, clear, written report should be delivered following the check-up that explains results and recommendations and includes all laboratory and other test results. Take simple, ongoing steps to maintain your well. • Always use licensed or certified water well drillers and pump installers when a well is constructed, installed or serviced. • An annual well maintenance check, including a bacterial test, is recommended. Any source of drinking water should be checked any time there’s a change in taste, odor or appearance. • Keep hazardous chemicals such as paint, fertilizer, pesticides and motor oil away from your well. • Periodically check the well cover or well cap on top of the casing to ensure it’s in good repair. • Always maintain proper separation between your well and buildings, waste systems or chemical storage facilities. Your professional contractor knows the rules. • Don’t allow back-siphonage. When mixing pesticides, fertilizers or other chemicals, don’t put the hose inside the tank or container. • When landscaping, keep the top of your well at least one foot above the ground. Slope the ground away from your well for proper drainage. • Take care when working or mowing around your well—a damaged casing could jeopardize its sanitary protection. • Keep your well records in a safe place. These include the construction report and annual water well system maintenance and water testing results. • Be aware of changes in your well, the area around your well and the water it provides. Q: When the water goes off, does that mean my well has gone dry? A: That’s almost never the case. There are many causes for the water going off. Some are simple and some aren’t, but it’s unusual for a well to just go dry. We reassure people who have rural properties with rural water supplies that, in most cases, they can have a reliable water supply without being hooked up to city water systems. Q: Is my water safe? A: To answer that, we need to ask questions about the water supply, gather some information and do at least a minimal amount of testing. We’re capable of helping our customers determine if their water is safe. Q: What if I find out my water isn’t safe? What should I do? 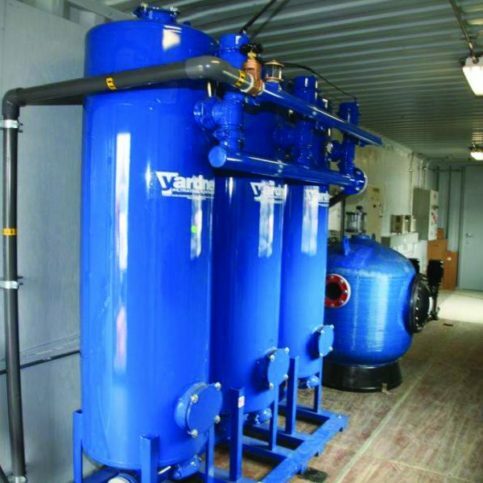 A: We sell water treatment equipment that will reliably turn unsafe water into good quality drinking water. We can also treat surface water from creeks or lakes and bring it to drinking water standards using new technologies. We understand concern about water safety, and we’re good at picking the right technology to fix a particular problem. 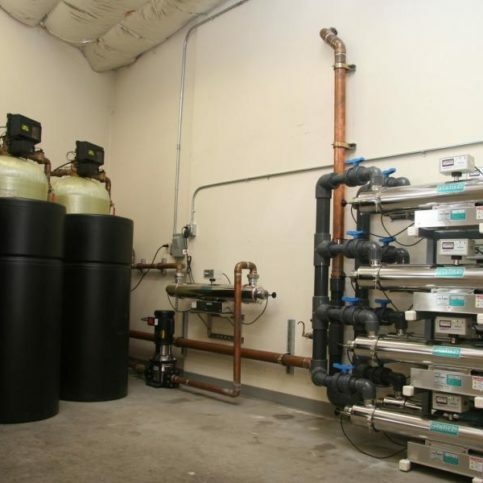 The water treatment systems we install exceed industry standards. 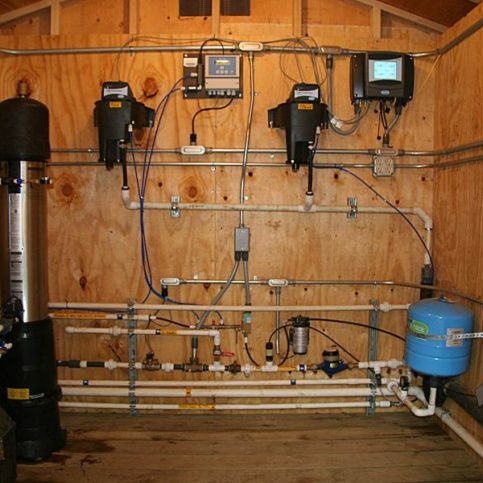 Q: Do you test the water after you install a water treatment system? A: Yes. We also offer ongoing service, so customers don’t have to worry about the maintenance or technical details of their water systems. We handle everything. Q: How long does it take to drill a well? A: Generally, drilling a well takes one to several days, and then we need to install a pump and evaluate the water quality. But it takes longer to obtain a permit, so the whole process can take several weeks. Q: Can you help me get permits? A: Yes. We handle all permit issues and work with all the health departments in the North Bay. We take care of every detail. Q: I’m converting to city sewer. Can you help with that process? A: No. We’re strictly a water company, not a wastewater company. A water treatment system customdesigned by Weeks Drilling & Pump Co.
Q: Who is your favorite musician? A: I love Bob Dylan in all his incarnations. I also like Eric Clapton and ’80s rock like Bon Jovi. A: An early bird. I always get up early, and I’m never the last one at the party. A: Definitely the future—that’s where the unknown is. There may be a lot we don’t know about the past, but it’s over and done with. I would much rather shoot forward and be surprised. A: Thanksgiving. Even though my family is scattered these days, we always try to get together for Thanksgiving dinner. A: “Don’t Worry, Be Happy” by Bobby McFerrin…although that’s more of a theme to live up to than one I’ve been able to achieve! A: Dogs. We have two Jack Russell Terriers named Jade and Chico and a Border Collie named Levi. A setback is the municipally mandated distance between a structure or installation (such as a building or well) and existing infrastructural features like roads, utility equipment, and property lines. When it comes to wells, most counties require a 100-foot setback from septic systems and a 5- or 10-foot setback from property lines. When choosing your well site, you’ll need to work with the county or city to ensure your installation complies with all required setbacks. Since well drilling requires large equipment, the proposed site must provide adequate clearance and accessibility for bringing in that equipment. At minimum, the site should provide a clearance area of 60 feet long by 40 feet wide. 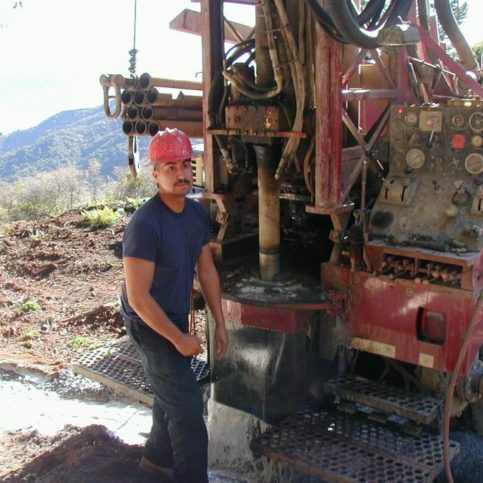 Soil conditions can also play a factor in the feasibility of a well drilling project. In some cases, it may be worthwhile to hire a geologist to assess the soil composition and depth and give recommendations. Even if a site offers ideal conditions for well drilling, if the water is of poor quality, it defeats the purpose. Furthermore, you need to consider water quantity—if there’s not an adequate supply of water for the application you’re pursuing, drilling a well will be a waste of money. 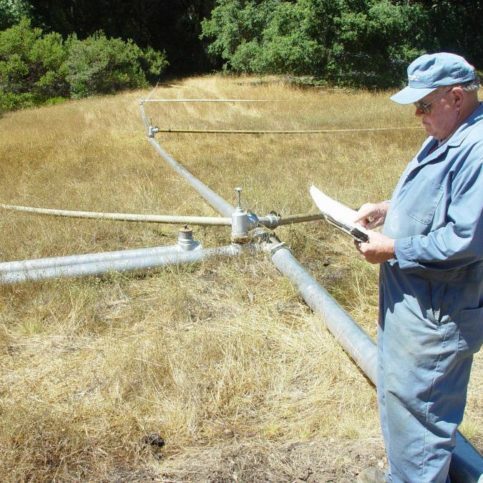 SEBASTOPOL — If your water is supplied by a well, there are some basic health and safety issues you need to be aware of. First and foremost, the only way to know that your water is truly safe is to have it professionally tested. If you’ve never had it properly analyzed, it’s impossible to know which harmful contaminants might be present. At a minimum, you should have your water tested for nitrate, arsenic and coliform bacteria, which are the most common water contaminants that create health concerns. Other contaminants can exist in your water, but they’re less common and depend on several factors, including where your well is located and the potentiality of water quality threats. To ensure your drinking water is clean and healthy, contact a certified water specialist who can test it for hardness and basic minerals such as iron and manganese. If the water specialist determines your water needs further tests, send it to a trusted laboratory. If you want to learn more about the procedures for getting your water properly diagnosed, contact your local water treatment specialist. SEBASTOPOL — Host, Sarah Rutan: When choosing a location for drilling a well, you need to take several factors into consideration. To learn more, we’re in Sebastopol with Brandon Burgess of Weeks Drilling & Pump Company, speaking on behalf of Diamond Certified Expert Contributor Charlie Judson. Brandon Burgess: When trying to figure out the best place to drill a well – there are things to consider. One is setbacks. Most counties have a setback requirement of 100 feet to a septic system. Five feet, sometimes 10 feet to a property line. Another thing to consider is access. The equipment that’s needed to drill a well is pretty large. We usually need about a 60-foot-long by 40-foot-wide area to be able to access with the drill equipment. In regard to geology and best place and depth to complete a water well, sometimes it would be beneficial – depending on the size of the property — to contact your local hydrogeologist, or geologist for records pertaining to depth and composition of material that water is most commonly found. In other areas you’re more confined by setbacks to septic systems and a location where I can actually access the well. So, those are all things to think about. 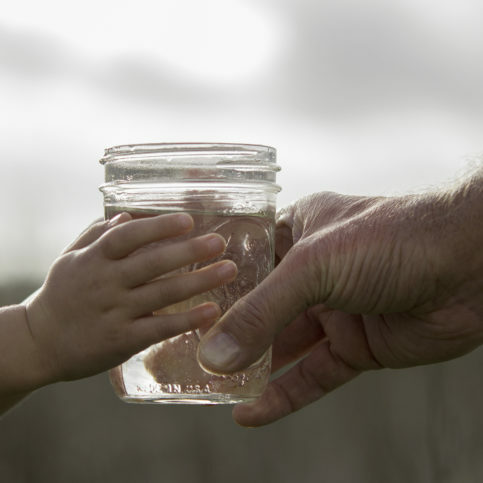 SEBASTOPOL — Host, Sarah Rutan: If your home’s water is supplied by a well, you need to be confident that it’s safe. To learn more, we’re in Sebastopol with Brandon Varner of Weeks Drilling & Pump Company, speaking on behalf of our Diamond Certified Expert Contributor, Charlie Judson. 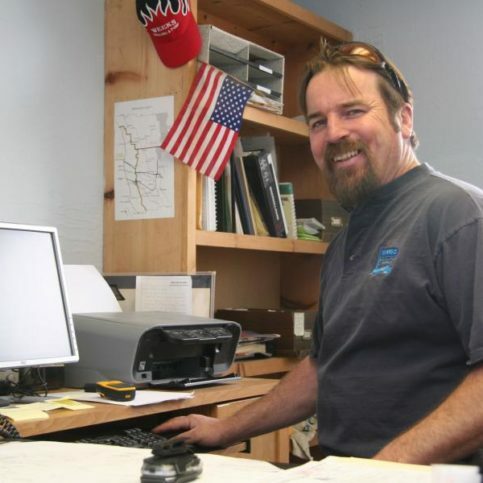 Brandon Varner: Over the years, we have received a very common question from many of our clients who are on well water. How do I know my water is safe? Well, I always respond to their question with another question: Has your water ever been tested? It’s not possible to know what you might find in your water if you have never had it properly analyzed. We recommend at a minimum that you have your water tested for nitrate, arsenic and coliform bacteria as these are the most common contaminants health concern that we find. There are other contaminants we see less commonly but much depends on where your well is located and what threats to water quality exist. Contact a certified water specialist who can test your water for basic minerals such as hardness, iron and manganese. For other tests, send your water to a trusted laboratory. It is important to get educated and learn about the health effects of contaminants that may be present in your well water. If you would like to learn more about the procedures or getting your water properly diagnosed, contact your local water treatment specialist. Host, Sarah Rutan: Thank you to our Diamond Certified Expert Contributor Brandon Varner of Weeks Drilling & Pump Company. I’m Sarah Rutan. 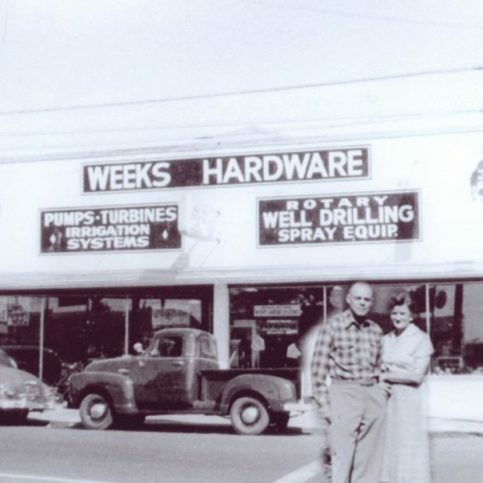 Weeks Drilling & Pump Company : Average 9.1 out of 10 based on 502 unique customer surveys of customer satisfaction. It's a reliable company. The staff is helpful and responsive. They do a pretty good ongoing and well-rounded service. I originally did not have a good experience with the original system they put in for me. It did not work well and always needed some type of service. The later experience I had with them was very good after getting over the issues with the system they put in. They are very very knowledgeable. They were there immediately and were very friendly. They were able to come immediately. There aren't many people in the neighborhood who have wells. They are the only company that service four counties for this type of need. They do great well services and also drill new wells. I would only use them, honestly. I would not consider using anyone else. I actually don't think there is any other company that specializes in pumping and well services out here. Also, it is good to note that I wouldn't be doing the survey if it wasn't for Weeks Drilling & Pump Company, but they deserve having it done. They showed up right away and that is what you need with these companies. When your system goes down, you need a reliable company to show up. It was a while back, so I don't really remember. I do know that I liked them, and they did great work. He was quick, fair, and solution-oriented. We are very satisfied with their products and services. The response time was fantastic. Include Weeks, but shop around. I would also advise to compare the actual model with other companies and installers, because they may be charging a high premium on the equipment. Weeks is a great company. Give them a call. They're honest. They told me what the issue was and that is what it was. I don't know. I would recommend them. I don't think anything in particular. I mean they are local and have been doing it a long time. They are very competent. They are very responsive, professional, friendly, and prompt with your needs. I have been using them for about ten years. Their promptness, and they are very knowledgeable. I'm really confident of their knowledge. They show up when they say they will. 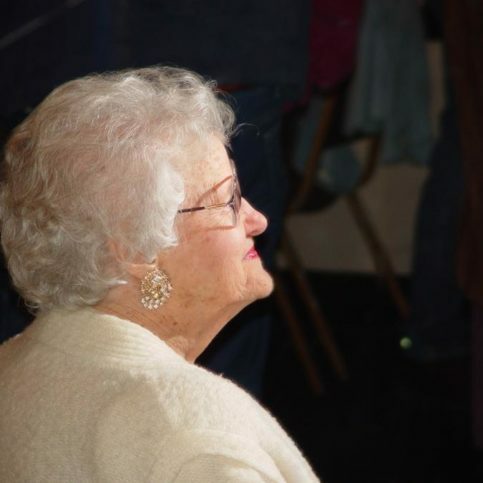 They have been here for a long time, and it's great to have a community business not fall apart for once. I'd recommend them. They were on time, they were professional, and it really seemed like they knew what they were doing. They used the right tools on the job, and they completed the job within the time frame they promised us. They are very professional and accommodating. I like that they are always available. Chris, the owner, is very easy to work with. I think he's very friendly, and he knows his business like the back of his hand. I like how they are so quick to respond to any inquiries and how easy it is to get ahold of them. They did what they promised they'd do for me, there were no surprises, and there was no hassle.